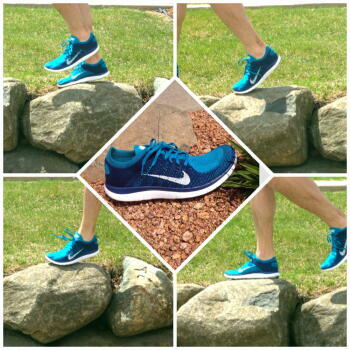 This is a brand new shoe to us, and while it has some similarities to the Free 5.0 we carried in the past, it has some notable differences as well. The shoe weighs in at 7.8 ounces for Men and has a 6 mm heel-to-toe offset. The most notable thing about this shoe is the all Flyknit upper. Much like the Flyknit Lunar, the upper fits like a sock and conforms to the foot, giving it a gentle hug, especially in the mid-foot. The heel is knit into a separate piece with a non-stretch material for added structure and support. The mid-sole/out-sole of this shoe have hexagonal flex grooves that let your foot move more naturally, and increase flexibility and responsiveness throughout the gait cycle. Added durability compounds on the lateral heel and under the big toe increase durability in these high wear areas. 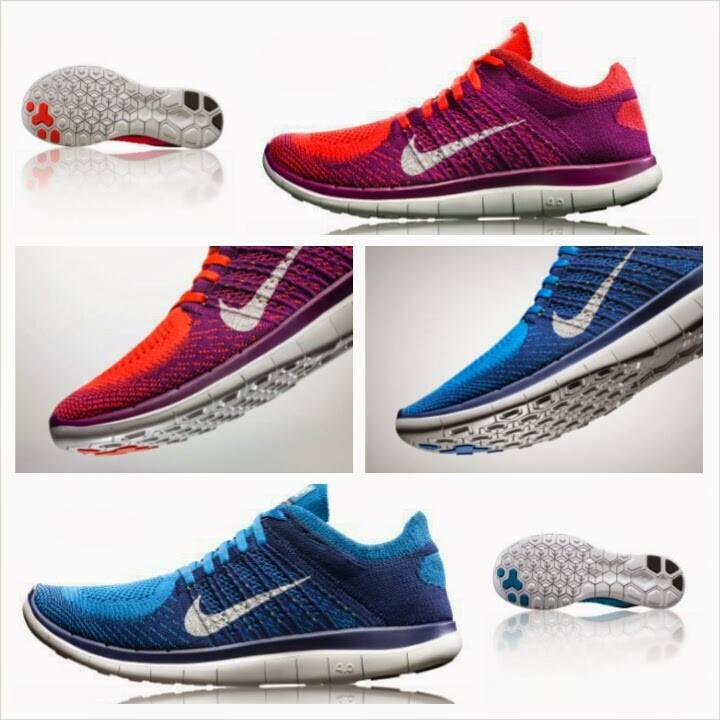 Get in to Fleet Feet Sports Madison to check out our latest Nike running shoes!